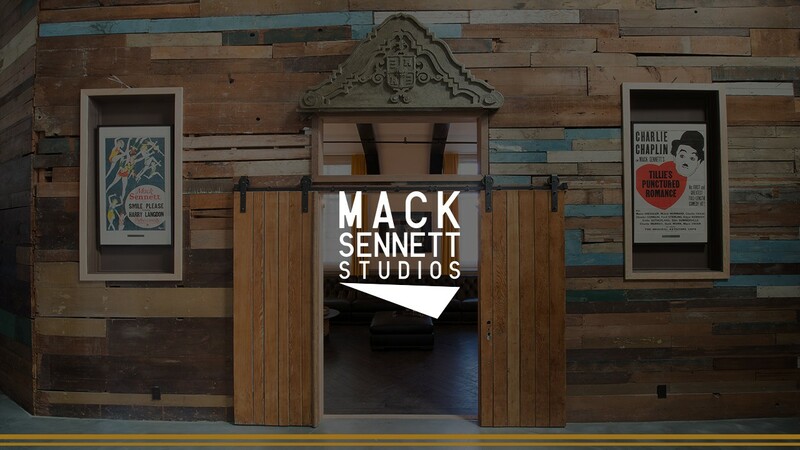 Since Grammy-nominated music producer, Jesse Rogg assumed ownership of Mack Sennett Studios in 2013, its event venue and production studios have been frequented by world-famous musicians for music videos, TV production, fashion shows, and many other such commercial purposes. However, Rogg stresses the role Mack Sennett Studios has played in the cultural progress of Los Angeles for the past 100 years. It is a culture that continues to refine its identity to this day, and the studio wishes to give creative power back to local artists and community projects while providing a place to develop and exchange their ideas. 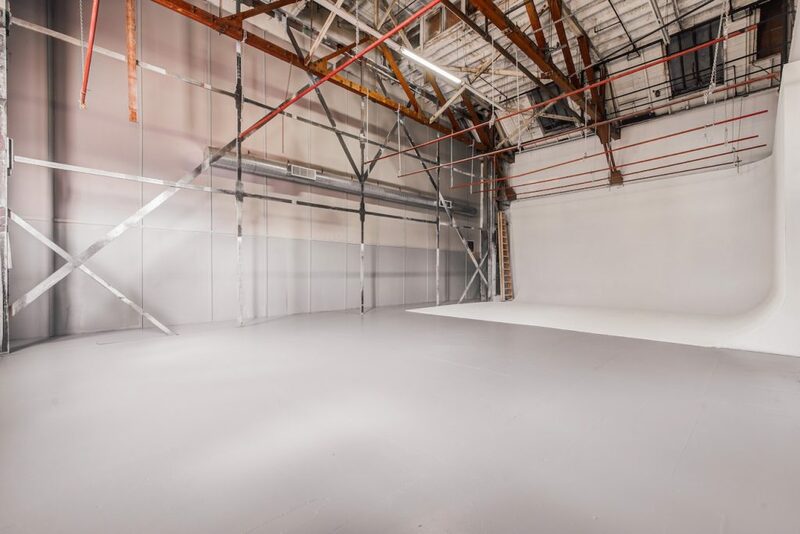 Located in the chic Silver Lake neighborhood, the studios are made up of two multipurpose production stages. Stage 1 is a 5,000 SF soundproof area, with a large entrance hall and ramp that allows for seamless transportation of gear. Some of its production features include a 52 x 33 x 23 cyclorama, with 95-foot shooting depth and 60-foot clear span. The studio also features full access to three greenrooms, speed and light rails, and a full catwalk. Stage 2 is slightly smaller at 2,000 SF with 35-feet ceilings. It is beautifully adorned with an exposed brick wall and features ample natural lighting, making it ideal for still photo shoots. The area includes a 25 x 30 x 25 cyclorama and a 28 x 50 wooden paint frame. The Woodshop, an event space with dramatic 30-foot ceilings, can be combined with Stage 1, or used on its own for art shows, performances, or fundraisers. The Woodshop features a separate entrance and private restrooms. All spaces include access to greenroom amenities, including private restrooms and showers, private hair and makeup stations, private wardrobes, and a kitchen and catering area (mini-bar, coffee, and gourmet juices available upon request). For production uses, Mack Sennett Studios offers complimentary use of their vintage Hollywood props, scenic backdrops, stage risers, green screens, and blackout curtains. 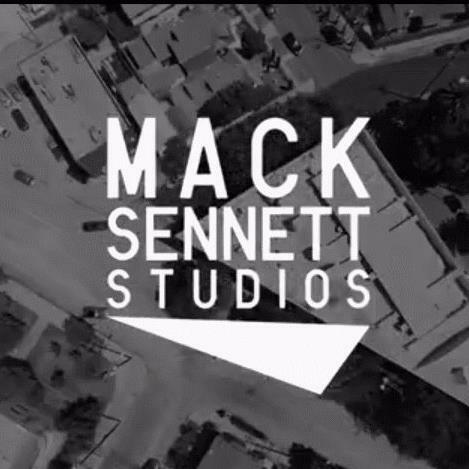 The spaces and amenities of Mack Sennett Studios have been utilized by the creative public of Los Angeles since 1916; however, it is now more than ever important to ensure that creative power is in the hands of the artists by providing them with a cultural hub for community events and local performances. Under the progressive vision and guidance of Jesse Rogg, Mack Sennett Studios empowers artists, and restores the much-too-rare creative control and meaning to their projects.